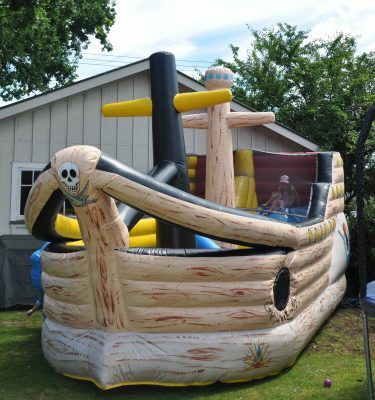 $290.00 Including GST A stunningly decorated pirate ship, a real party favorite for those little pirates. 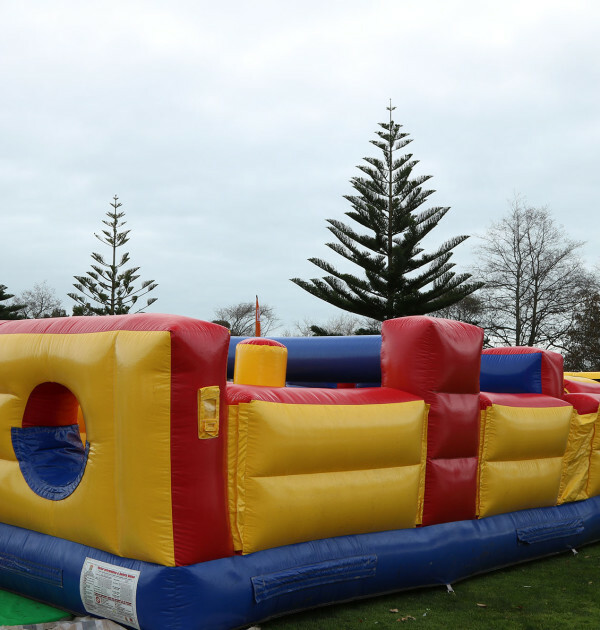 This pirate ship provides children with a large bounce area and bish & bash. 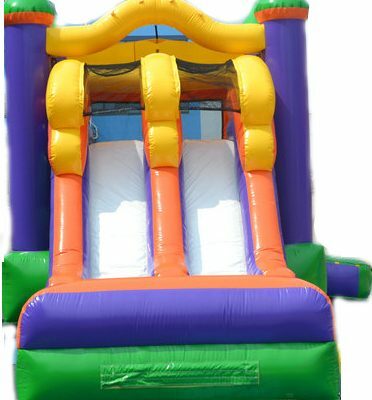 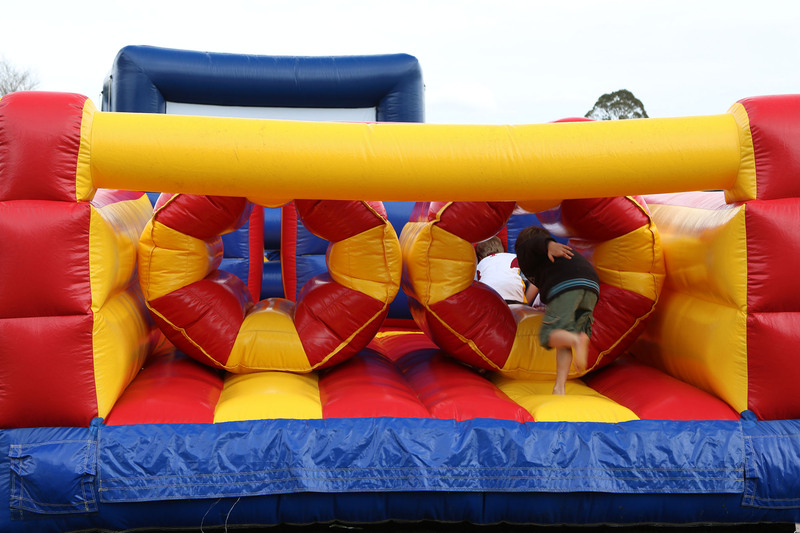 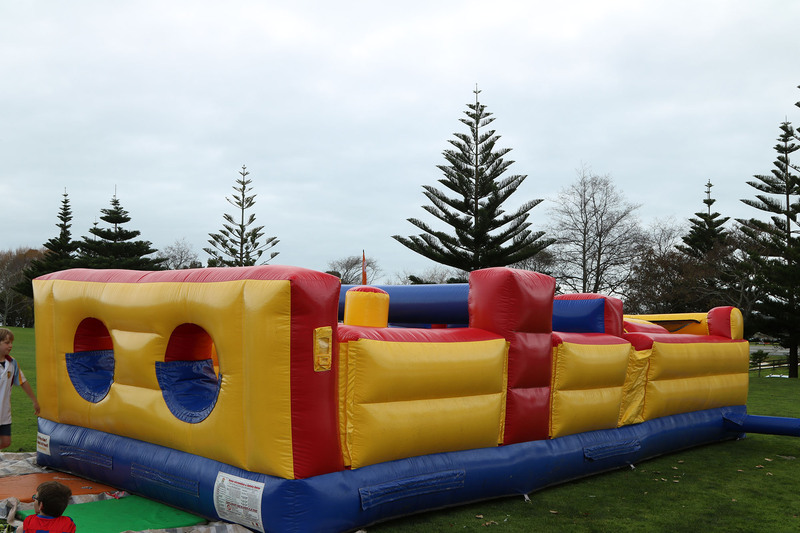 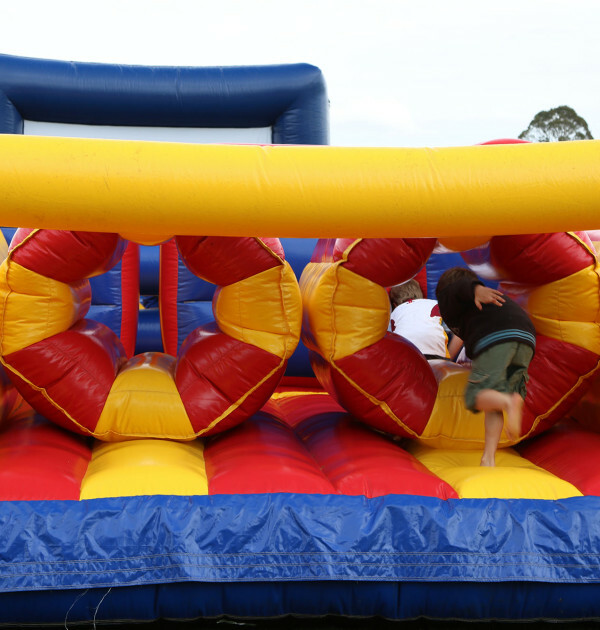 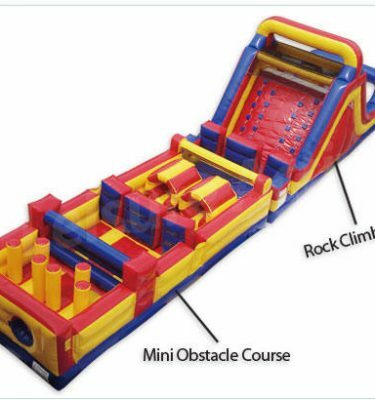 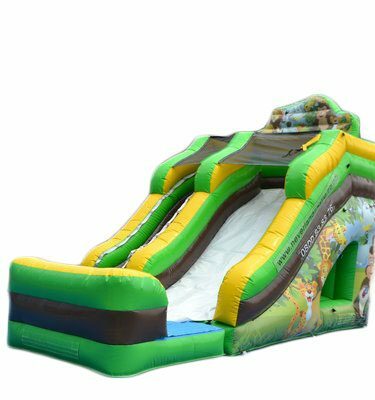 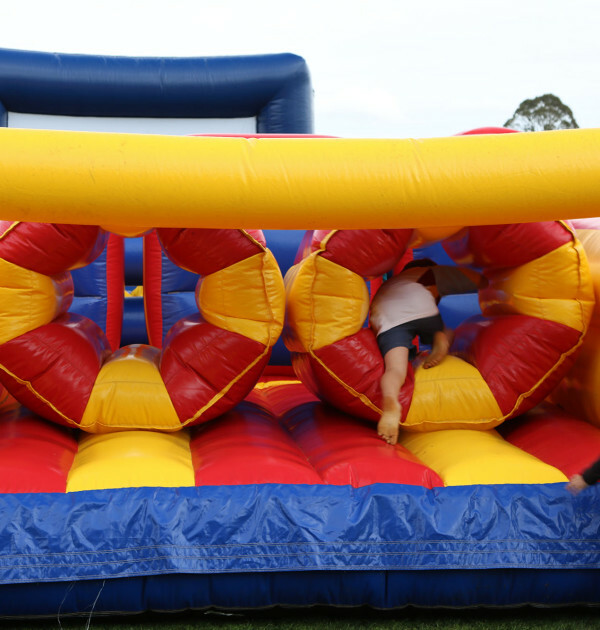 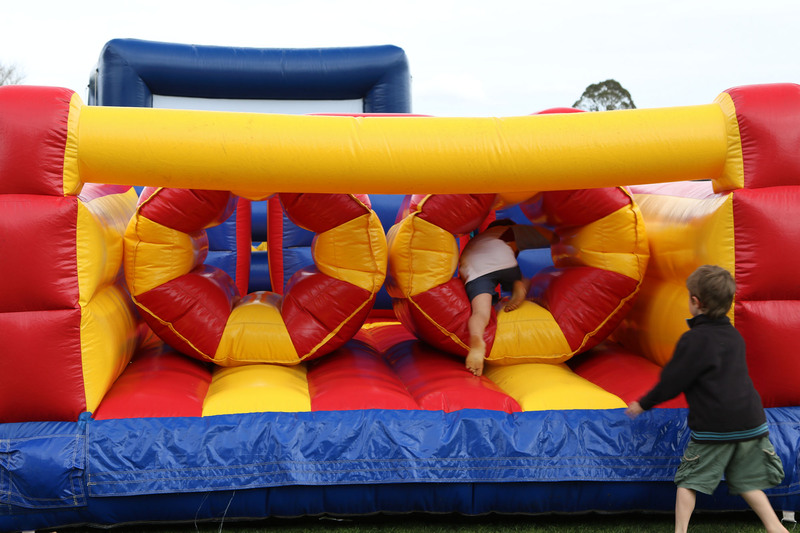 It also has pop ups with the kids love to jump on or kick it.